The challenge for retailers with small retail space is to come up with ideas that draw potential customers into stores and to offer a wide selection of merchandise that meets both their needs and desires. There are a number of marketing ideas to help retailers engage customers in meaningful ways using a limited amount of space. Trunk shows are special retail events that provide designers a showcase for their unique goods. A trunk show can be marketed to an exclusive list of clients. The draw to trunk shows is the opportunity to view and purchase merchandise that is not commonly available in the market. It might offer the collection of a particular boutique designer or provide loyal customers a peek at pre-season items. Customers are always looking to gain insights on merchandise from designers or experts in the field. Offering special times for shop talk is an opportunity to draw both loyal and new customers into the store. Retail merchandise can range from specialty kitchen appliances to fashion. Hire a chef to provide a food preparation demonstration using a new line of cookware. A fashion stylist can provide an illustrated discussion of styling tips to customers using store merchandise. Window displays offer retailers a space to showcase merchandise in a wide array of creative designs. Each holiday offers a unique opportunity to create tie-ins with merchandise using unique props to create an integrated design concept to browsers. The number of unique props that can be used is virtually unlimited, ranging from mannequins to video technology. 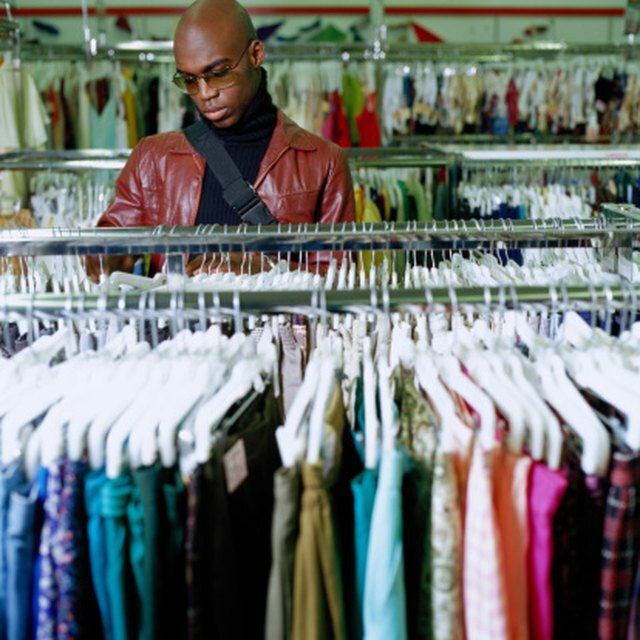 Many of the same qualities of show business production is shared by store retailers. Both aim to engage their audience. For the retailer, the store image and ambiance are important when shaping a customers' shopping experience. Flat screen televisions are one tool that is being integrated into retail spaces in unique ways in this respect. They can offer the functional opportunity to provide customers with product information, such as illustrating uses. They can also be used to enhance ambiance within retail spaces.